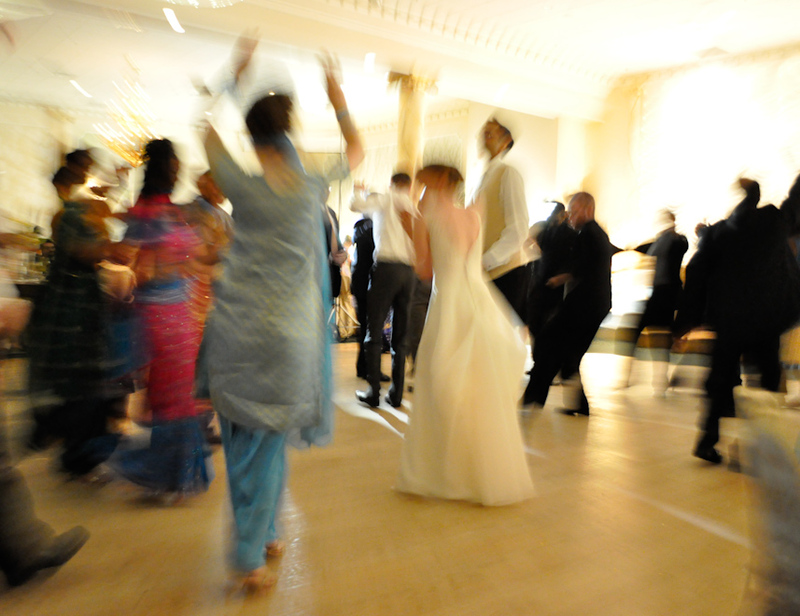 This is one of the final shots from Meg and Rupinder's wedding, showing the beginning of the Bangra dancing. The wedding was an amazing all-out festival of Indian insanity. Congratulations! Фотография сделано отлично !! вы большой молодец!